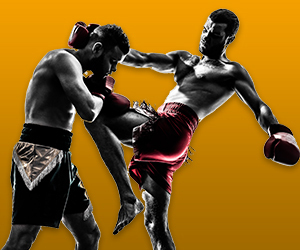 The primary art taught at ‍‍‍United So‍‍‍urce Muay Thai is the‍ tradition of Muay Thai Kickboxing. We offer introductory classes for beginners and intermediate to advanced level students. We systematically teach and train the best of authentic Muay Thai, western boxing, pad and bag drills, progressive training methods, progressive sparring drills, strength and conditioning to get you in great shape as you take your skills to the next level. Our Thai Boxing program is designed to take students from A to Z regardless of skill level, current ability, current fitness or experience. 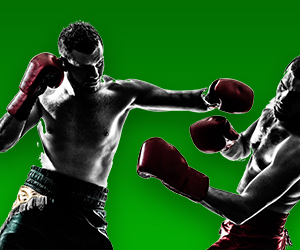 Thai Boxing is a combat sport centuries old, rooted in deeply in Southeast Asian culture and history. Widely recognized as the “king of ring sports” for its no non-sense approach and second to none stand-up striking, stand up grappling techniques, throws and sweeps. You hear about it all the time in popular sports like UFC MMA fighting. Its a crazy popular choice for mixed martial artist, law enforcement, military personnel and every day practitioners just wanting to get in great shape, while having fun and learning effective self defense techniques. Authentic Muay Thai is like witnessing poetry in devastating motion. Many people refer to is as the “science of eight limbs” because it is characterized by the combined use of fists, elbows, knees, kicks (shins) and highly efficient physical preparation. Lineage, authenticity and professional accreditation are important aspects of a strong school and training program. As an affiliate of a very storied and pioneering history, we pay great care to the quality of instruction, curriculum taught and ongoing instructor development. Our founder is certified and accredited by the World Thai Boxing Association founded by Ajarn Chai Sirisute in 1968 and the world-renowned International Martial Arts & Boxing Academy founded in 1984 by the late Grandmaster Richard S. Bustillo which originally evolved from the Filipino Kali Academy then founded by Grandmaster Dan Inosanto and Grandmaster Richard S. Bustillo in 1974 after the passing of their teacher, the late Bruce Lee. History acts as the foundational bridge that informs us, carries us over and forges us ahead into the future. 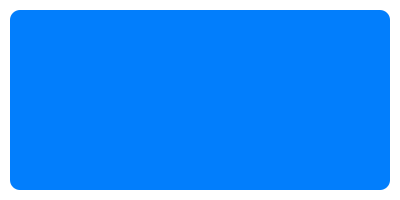 We would be honored to assist you in creating and writing your own martial arts story while staying in great shape, having fun and working up a sweat. Kirkland, WA is surrounded by cities such as Seattle, Bellevue, Redmond, Juanita Beach, Woodinville, Bothell, Kenmore and Everett. 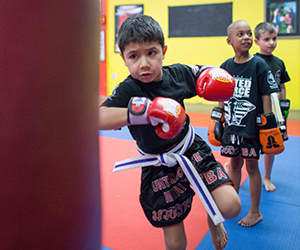 Students from these area‍‍‍s are proud members of United Source Muay Thai, a Martial Arts school offering programs in Kids Martial Arts, Adult Muay Thai, Western Boxing, Summer Camp, and Birthday Parties.